Professor Molina’s work lies at the intersections of race, gender, culture, and citizenship. Professor Molina is the author of two award winning books. Her first book, Fit to be Citizens? 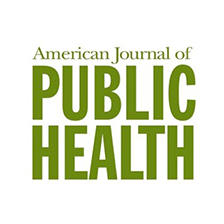 Public Health and Race in Los Angeles, 1879-1939, explored the ways in which race is constructed relationally and regionally. 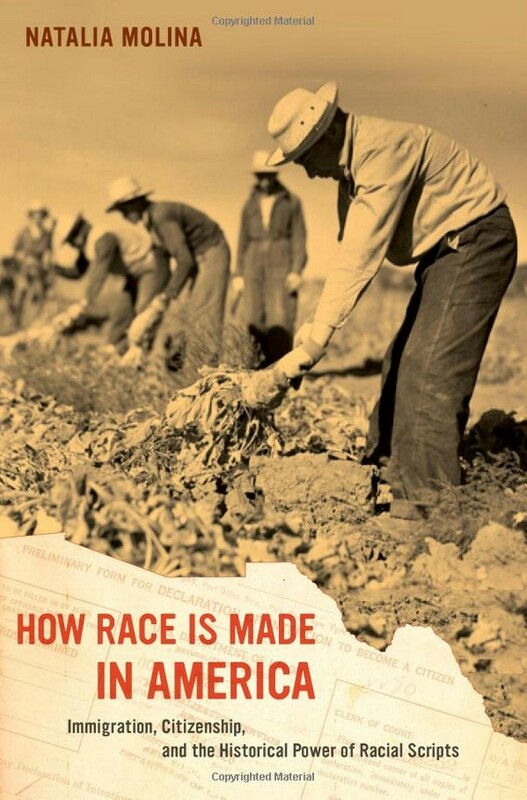 In that work, which garnered the Noris and Carol Hundley book prize of the PCB-American Historical Association, she argues that race must be understood comparatively in order to see how the laws, practices, and attitudes directed at one racial group affected others. 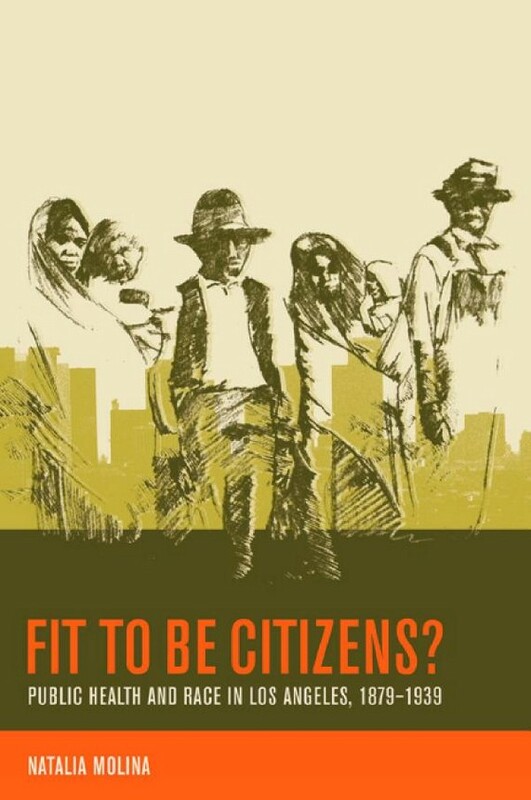 Fit to Be Citizens? demonstrates how both science and public health shaped the meaning of race in the early twentieth century. 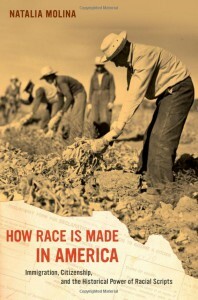 Her second book, How Race Is Made in America: Immigration, Citizenship, and the Historical Power of Racial Scripts, examines Mexican immigration–from 1924 when immigration acts drastically reduced immigration to the U.S. to 1965 when many quotas were abolished–to understand how broad themes of race and citizenship are constructed. These years shaped the emergence of what she describes as an immigration regime that defined the racial categories that continue to influence perceptions in the U.S. about Mexican Americans, race, and ethnicity. 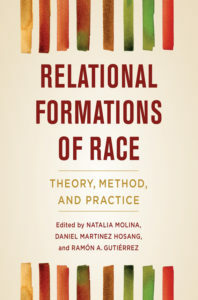 Through the use of a relational lens, How Race Is Made in America demonstrates that racial scripts are easily adopted and adapted to apply to different racial groups.She extends her work on racial scripts in her co-edited volume, Relational Formations of Race: Theory, Method, and Practice. She continues to explore the themes of race, space, labor, immigration, gender and urban history in her book in progress. With the support of a National Endowment for the Humanities Public Scholar Fellowship, she is expanding her award-winning article, “The Importance of Place and Place-makers in the Life of a Los Angeles Community: What Gentrification Erases from Echo Park” into a book. During her tenure at the University of California, Professor Molina served as the Associate Vice Chancellor for Faculty Diversity and Equity. 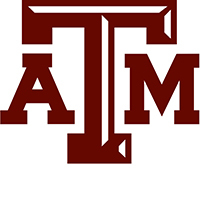 She has also served twice as the Associate Dean for Arts and Humanities and before that as the Director for University of California Education Abroad Program in Granada, Córdoba, and Cádiz, Spain. She is a Distinguished Lecturer for the Organization of American Historians. She previously served on the Faculty Advisory Committee for the University of California’s President’s Postdoctoral Fellowship Program, as well as a six-year term on the board of California Humanities, a non-profit partner of the National Endowment for the Humanities. Professor Molina’s work has been supported by various organizations including the Ford, Mellon and Rockefeller Foundation. She has also been the recipient of various awards for her diversity work, including by Diverse: Issues in Higher Education.She enjoys opportunities for intellectual and cultural exchanges and has lectured publicly in Mexico, Cuba, Canada, Europe, China, Japan, as well as over 30 of the 50 United States. Meticulously researched and beautifully written, Fit to Be Citizens? demonstrates how both science and public health shaped the meaning of race in the early twentieth century. Through a careful examination of the experiences of Mexican, Japanese, and Chinese immigrants in Los Angeles, Natalia Molina illustrates the many ways local health officials used complexly constructed concerns about public health to demean, diminish, discipline, and ultimately define racial groups. 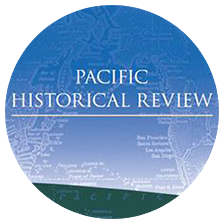 She shows how the racialization of Mexican Americans was not simply a matter of legal exclusion or labor exploitation, but rather that scientific discourses and public health practices played a key role in assigning negative racial characteristics to the group. 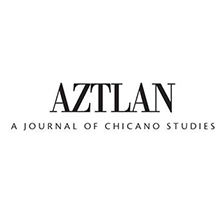 The book skillfully moves beyond the binary oppositions that usually structure works in ethnic studies by deploying comparative and relational approaches that reveal the racialization of Mexican Americans as intimately associated with the relative historical and social positions of Asian Americans, African Americans, and whites. Its rich archival grounding provides a valuable history of public health in Los Angeles, living conditions among Mexican immigrants, and the ways in which regional racial categories influence national laws and practices. 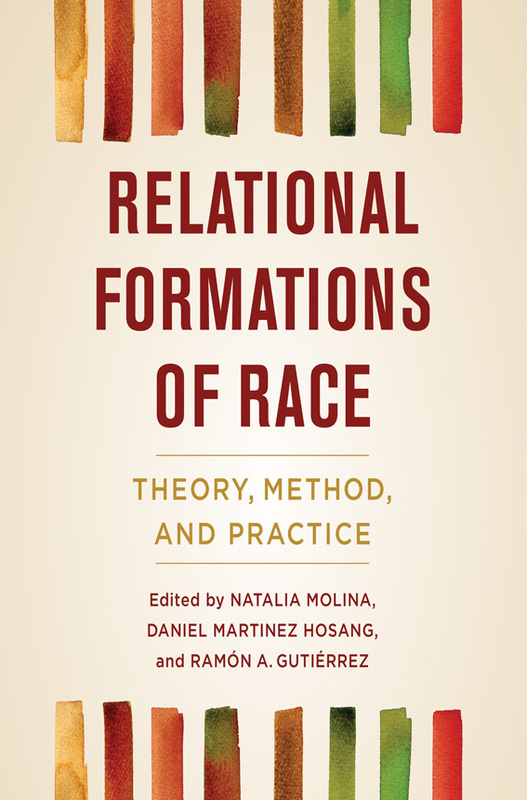 Molina’s compelling study advances our understanding of the complexity of racial politics, attesting that racism is not static and that different groups can occupy different places in the racial order at different times. 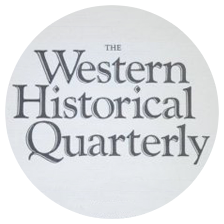 Volume 97, Spring 2015 No. 1, pp. 69-111. Vol. 82, No. 4, November 2013, 520-541. 101 no. 6 (2011), 1024-1031. Copyright 2015 Natalia Molina. All rights reserved.